Another successful nativity play from Niki Davies. Where we meet a lovable shepherd who just can't keep awake. Will he miss out on the big adventure? Available with Words on Screen™ v2. An Annual Performance Licence is required to perform this nativity. For more information, please see below. 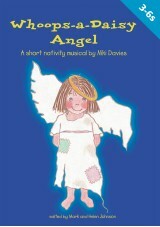 A hugely successful nativity play from leading children's writer, Niki Davies. This time we meet a lovable shepherd who just can't keep awake. Will he miss out on the big adventure? 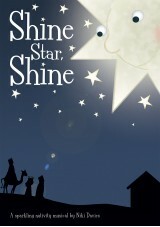 Seven catchy songs with the simplest of scripts tell the familiar Christmas story, in the form of a nativity musical. Guaranteed fun! 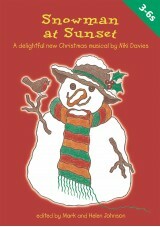 A superb Christmas play for 3-6 year olds. Now available with a Words on Screen™ eSongbook allowing you to display song lyrics on any whiteboard, computer screen, television or interactive touchscreen. The lyrics synchronize with the music as it plays making them easy to teach and easy to learn! An Annual Performance Licence is required to perform this nativity. Words on Screen™ v2:What is Words on Screen™ v2? - For more information click here. You will find the PDFs and MP3s under eSongbook Resources in the left hand menu of your eSongbook. From there, you can choose to extract and save All Audio MP3s, All Lyrics PDFs and All Score PDFs. If you just want the MP3s, lyrics or music score for one song, then select the song in the library and use the buttons in the Song Extras area at the bottom of the screen. You can access these files in the same way if you are using the S!ngchronize™ player that you have downloaded and installed from our website. Simply refresh your player and select your eSongbook. For a downloaded player, you will need to download the eSongbook to your player before you can extract and save the PDFs and MP3s. You will also need to have installed S!ngchronize™ player version 2.0 or above. Streaming is free for the first 12 months; after that a current Annual Performance Licence or Annual Digital Site Licence will be required to be able to continue streaming. Customers will receive a renewal notice by email 28 days before the end of the 12 month free period. Words on Screen™ eSongbooks are supplied with a single user licence which allows the Words on Screen™ software to be installed on ONE computer only. To license the installation of the Words on Screen™ software onto network servers and/or two or more computers, please purchase an Annual Performance Licence which includes extended digital rights. 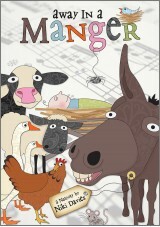 A current Annual Performance Licence is required to perform this musical to an audience (other than to pupils & staff). You can purchase an Annual Performance Licence above (it is cheaper when purchased as part of a product pack). The requirement for a licence is irrespective of whether admission charges are made. An Annual Performance Licence covers any number of performances of a particular musical within 12 months of the date of ordering. A new Annual Performance Licence would be required for any future performance(s) outside the date period printed on your current licence. Perform the work to an audience (other than pupils and staff in schools). A licence is required even if it is a 'free' performance and this is a worldwide copyright requirement. Install Words on Screen™ song files from a CD ROM onto more than one computer or onto a network. Download Words on Screen™ song files from a CD ROM onto more than one computer or onto a network. Continue to stream Words on Screen™ songs from your Out of the Ark Music online account on any device (beyond your free period) for the duration of the licence. Copy song files from an Audio CD onto more than one computer or onto a network. Copy MP3 audio files onto more than one computer or onto a network. Upload digital content to an intranet or learning platform. Permit usage of digital content at home for teachers for preparation purposes. A separate Annual Performance Licence is required for each product title that you use in any of these ways. Please note that if you have purchased an Annual Digital Site Licence – Multi-Product, this will cover the digital usage permissions in points 2-8 above for these products but does not cover the performance rights in point 1 – an Annual Performance Licence will still be required. You can renew your Annual Performance Licences by simply logging into your account if you have one and going to your My Licences page. Pick the relevant licence and click RENEW. Would You Like To Come Along? A current Annual Performance Licence is required to perform this nativity to an audience (other than to pupils & staff). An Annual Performance Licence covers any number of performances of a particular musical or nativity within 12 months of the date of ordering. Visit our Licences page for further information. 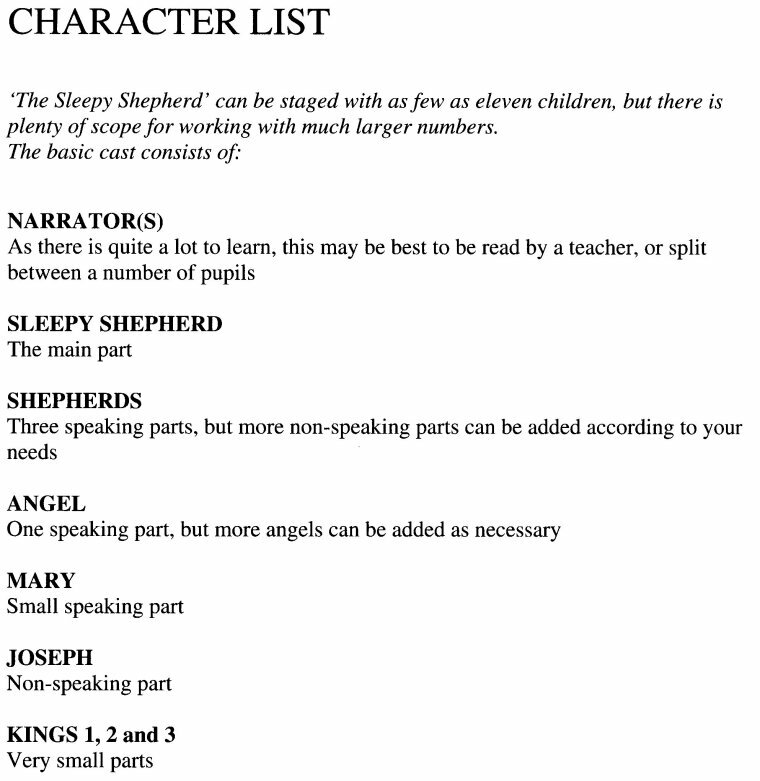 A current Annual Performance Licence is required to perform this nativity to an audience (other than to pupils & staff). You can purchase an Annual Performance Licence above (it is cheaper when purchased as part of a Standard Pack). My daughter's nursery put this on last December. It's now June and my daughter still wants to listen to it on the computer and dance and sing along. 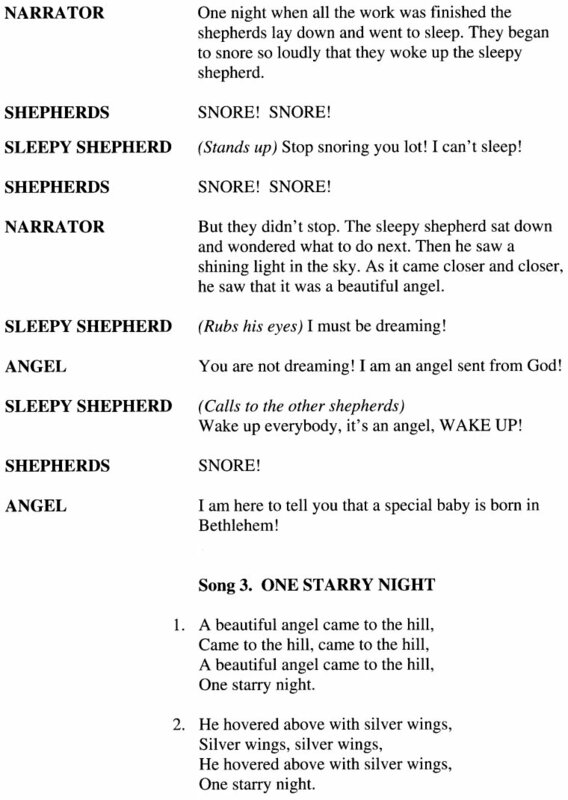 Last Christmas we performed The Sleepy Shepherd and it was fantastic. The children were aged from 3 to 15 and they loved it. The songs were easy to learn and so catchy. The congregation thought it was fantastic and said it was the best yet! Would highly recommend it. We also performed Whoops a Daisy Angel last year and this was also excellent too. Can't decide what to do for this Christmas but it will deinitely be from the Out of the Ark Music selection. Last week we performed this over two nights. Taking part were around 170 children from FS, Y1 and Y2. Dances were added.nA parent commented on Facebook that it ought to be a karaoke show, as all the parents knew the words because their children have been singing the songs endlessly for weeks, they love them so much.nI can highly recommend the Out of the Ark Christmas musicals. We have done three now - Snowman at Sunset, Whoops-a-Daisy Angel and The Sleepy Shepherds. All three have been popular, are adaptable to suit numbers and very, very enjoyable. Keep them coming, please . . . I have just come home from watching my son as the Sleepy Shepherd, and I loved it. Of course some may say I am biased as he took such a central role, but I thought it was refreshing to watch instead of the traditional Mary and Joseph. 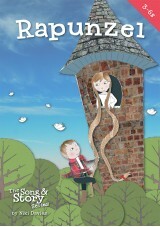 The children all got involved, the songs are lovely, thoroughly enjoyed it as did all the other parents I spoke to. The Sleepy Shepherd was loved by Parents, children and staff. We performed this play with 30 6 and 7 year olds. The staff were singing the songs for weeks afterwards and the children loved them! The audience responded well to the play and everyone enjoyed its Christmas message. I have no hesitation in recommending it. 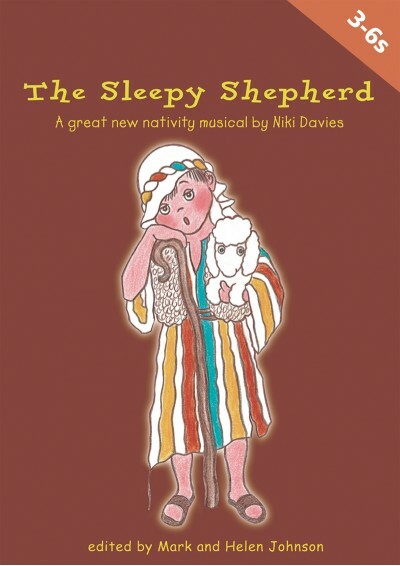 I did The Sleepy Shepherd with 1st & 2nd Class (28 children), easy and lively songs, short lines, parents, staff and of course children loved it! Highly recommended! Look on you tube for ideas! We did this with three classes, reception to y2 and had enough parts for al of the children to join in. nLoved by the kids and the teachers/parents alike, the songs are so easy to learn. Having been involved in this production in the past, I can honestly say I have never yet to find any other Christmas nativity musical that matches this - another totally unique production from 'Out of the Ark'! I consent to my review being used in marketing material.